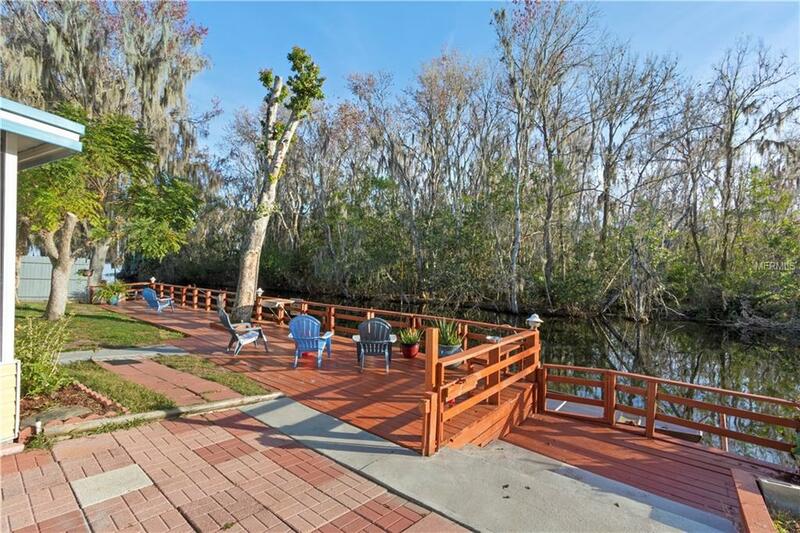 Enjoy "Lake Life in this fantastic canal front home with easy access to Lake Eustis. This home is tucked away on a cul-de-sac and has a private fenced yard. 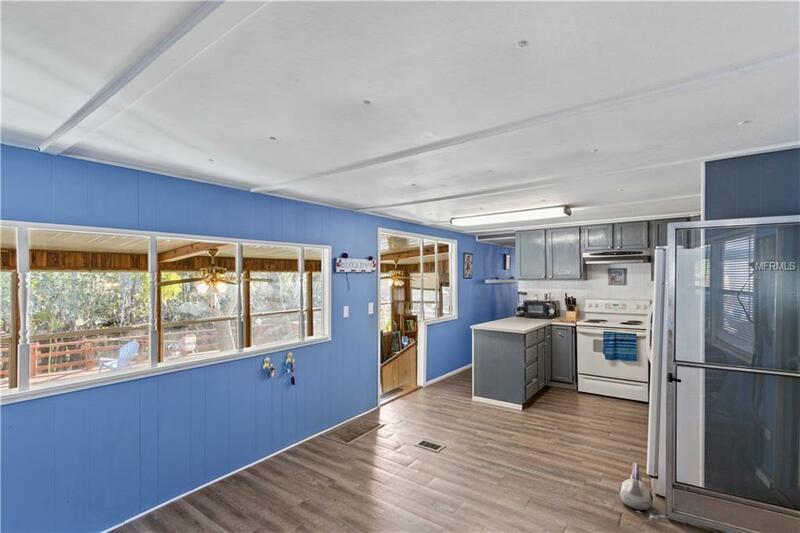 The front of the home features a large screened lanai with access to a storage room. 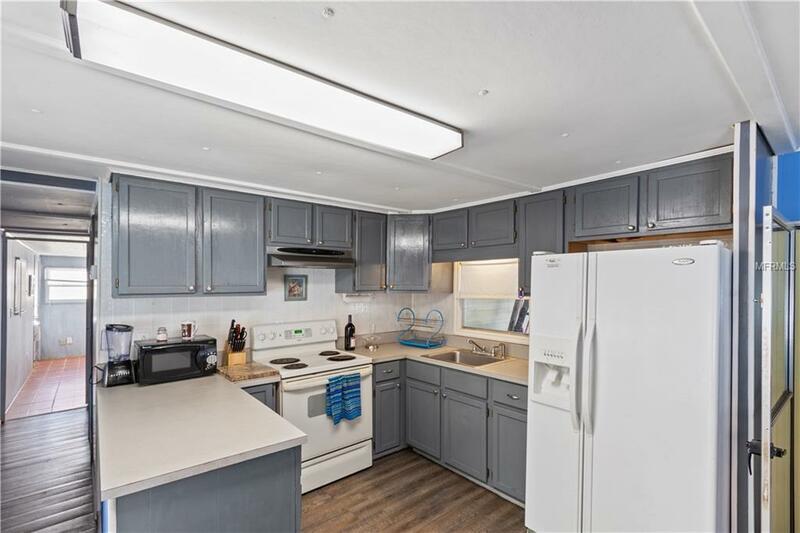 Inside you will find a nice floorplan featuring a dining area, kitchen with plenty of cabinet space, and a huge 40x10 sunroom giving you plenty of living space and panoramic water views. The fenced backyard is a great place to relax or entertain, and it features an 8x50 deck that runs the length of the backyard. Perfect for fishing or nature watching, the deck also offers a gate for easy access to your boat, with electric and water! Enjoy relaxing in the above ground pool on a hot summer day or enjoy watching the morning sunrise from the screened lanai. There is a detached shed that makes a perfect workshop or extra storage for your outside tools or boating equipment. The deepwater canal can easily accommodate larger boats and watercraft. 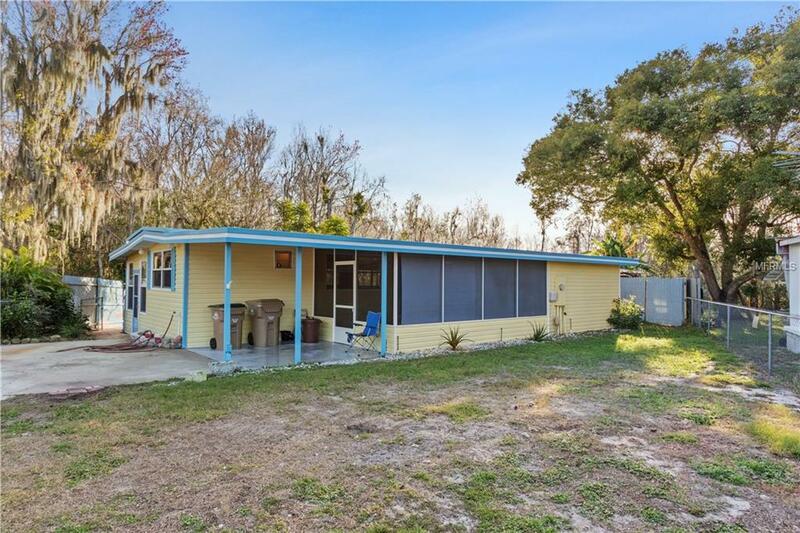 With easy access to lake Eustis you can hop on the Harris Chain and access many of the local spots including the fantastic shopping and dining in Mount Dora. This is the perfect waterfront retreat for you to call home! Additional Water Information Property is Canal Front Just 2 Houses Down From Lake Eustis.